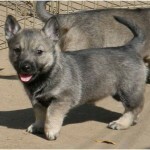 The Swedish Vallhund dog is a small sized breed of dog and is originated in Sweden. 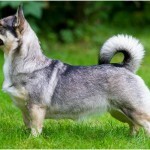 It is considered as the rare breed nowadays and in 1940’s this breed was saved from extinction. 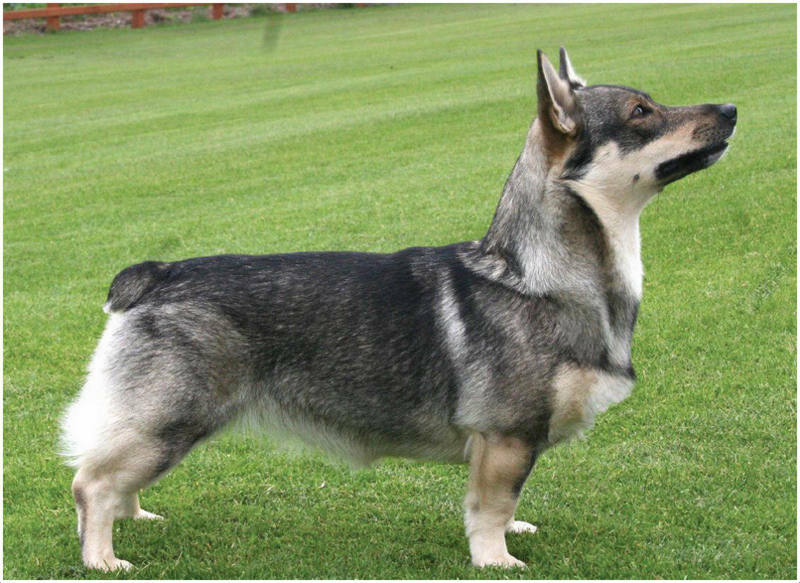 The other names for this dog are Swedish Shepherd, Vallhund and Vastgotaspets. 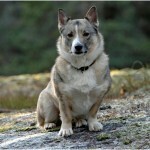 It is also called as the Swedish cattle dog. The meaning of the Vallhund is herding dog. 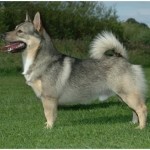 This is said to be the oldest breed which was originated during the Vikings period almost 1000 years ago. 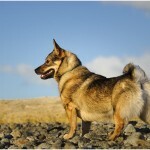 The Swedish Vallhund served as a herder as well as drover of cattle. The temperament of the dog is said to be fearless, obedient, intelligent and alert. The dog can be trained easily and becomes obedient in a short time. 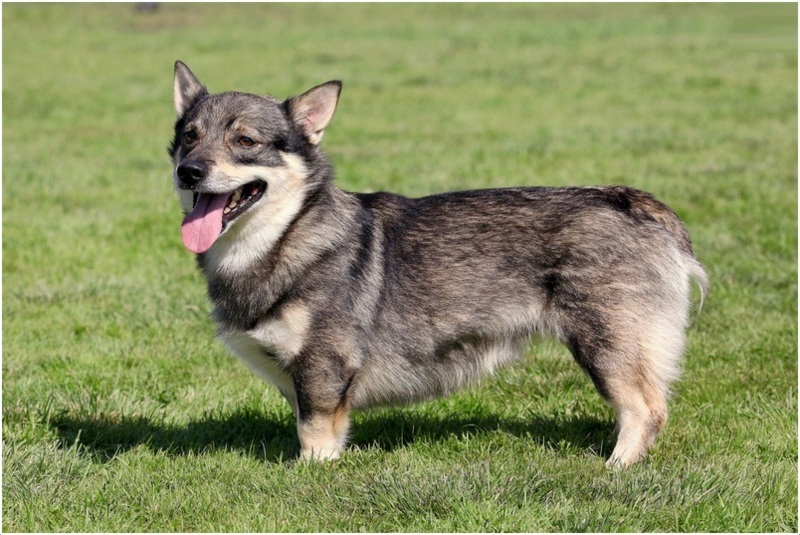 It is very devoted towards the owners and is the good companion for humans. It becomes friendly with the cats in a very short time. It takes some time to make other dogs as friends. 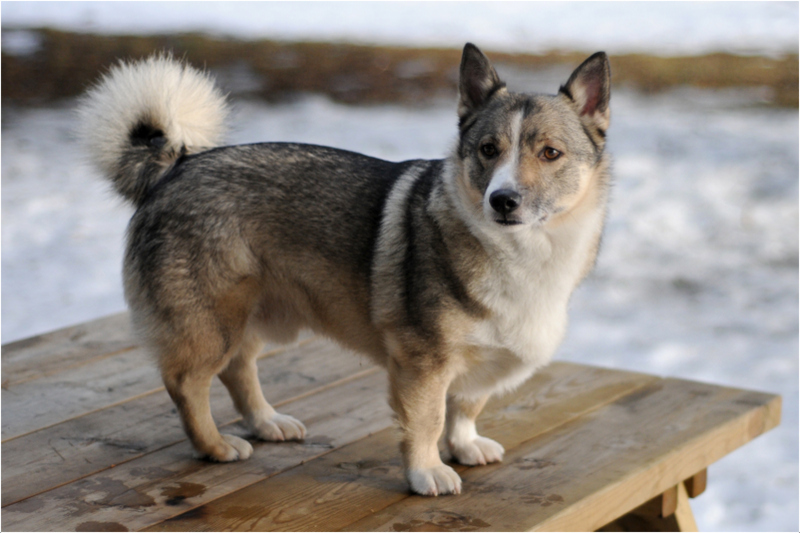 The Swedish Vallhund dog is not hypoallergenic. The cost to purchase this dog is about $500 to $1000. 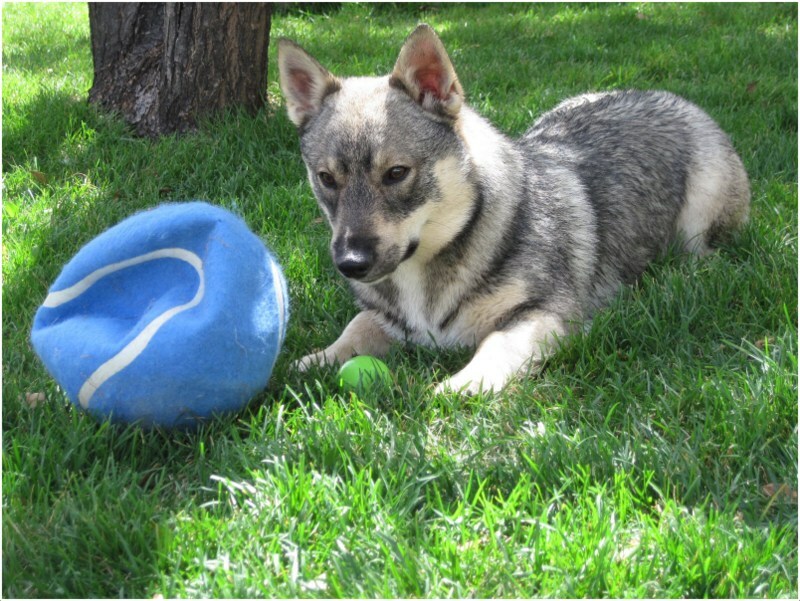 The Swedish Vallhund dog can participate well in dog agility, obedience, flyball, tracking, showmanship and herding events. 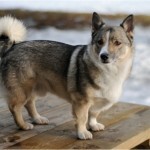 The Swedish Vallhund is small sized dog and sometimes seen in medium size too. The muzzle of the dog seems square in shape and its head is long. It has dark colored oval shaped eyes and the erected ears. 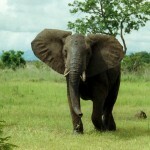 The legs are short and strong, its neck is long. 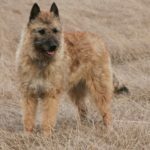 The dog has double coat; the outer coat is medium in length and is harsh while the undercoat is dense and soft. The head is covered with little hair whereas the neck and chest part has slightly long hair. 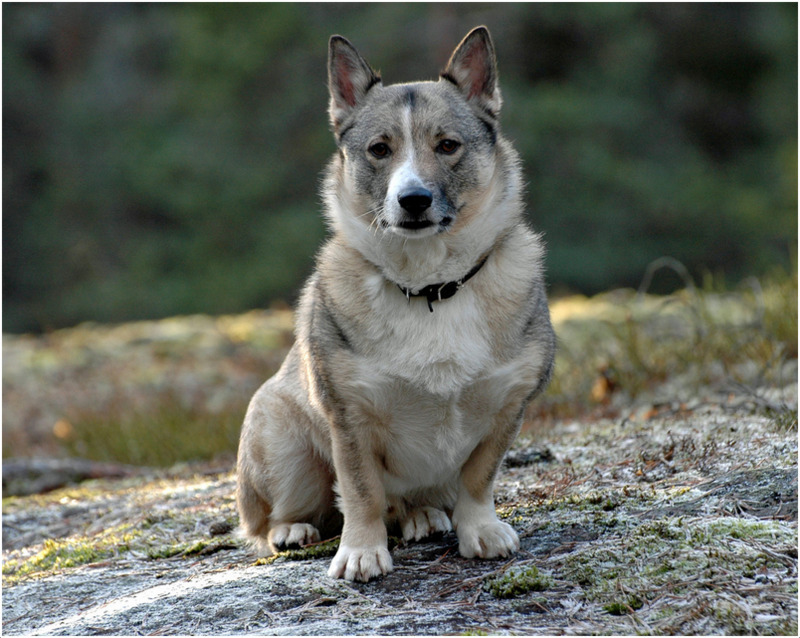 Generally, this dog can be seen in gray, gray-brown, gray-yellow and reddish brown. 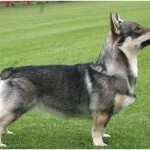 The height of the dog is about 12 – 16 inches (30 – 40 cm) whereas the dog weighs about 25 – 35 lb (11 – 15 kg). 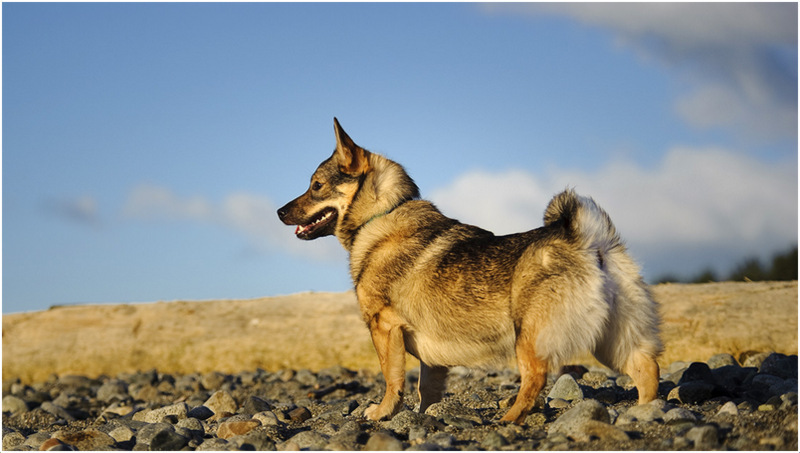 The Swedish Vallhund dog is intelligent, affectionate and obedient. 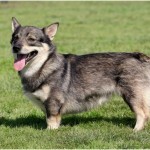 It is active all the time and likes to grab the attention of the owners. This dog is very affectionate and becomes one of the family members in a short period. It is said to be the good companion dog though it is used for herding. Children love to play with this dog and it entertains the family members with its funny and playful attitude. 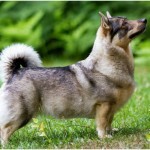 The Swedish Vallhund dog is a healthy and fit dog breed and doesn’t show any health disorders. But it may be prone to an eye disease called retinopathy which is a hereditary eye disease. Also sometimes it may be affected with hip dysplasia. Raising the dog with proper care and attention will avoid health problems and helps the dog to stay healthy. Special diet is not required for the dog but always maintain the high quality dog food for feeding and clean water for drinking. In order to avoid the problem of obesity, prepare a food schedule and follow it properly. Do not let any dust particles enter into the food zone of the dog. 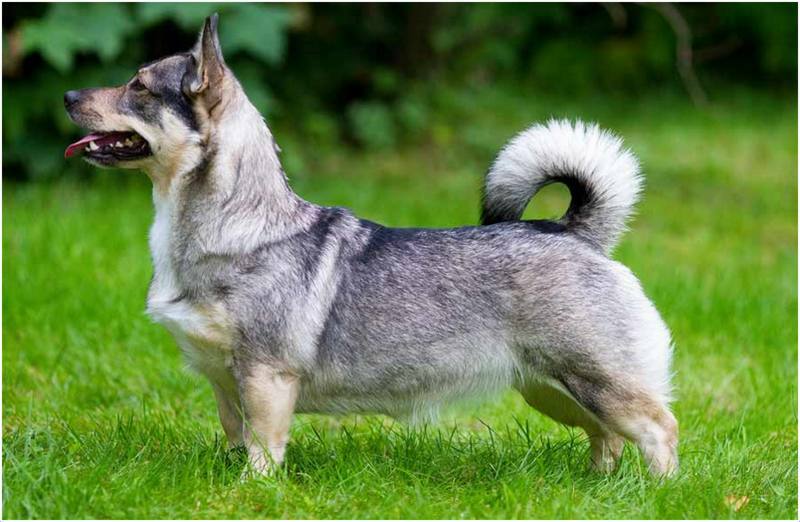 The Swedish Vallhund dog can adapt for apartment living if it is provided with sufficient exercise. It is an active dog inside the home and fit for the house without yard. 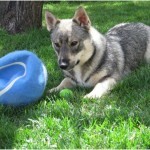 But a small sized yard will keep the dog energetic and active as it likes to play and run all the time. It can tolerate the hot climate because of its double coat. 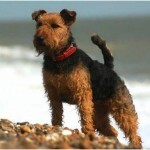 This dog needs daily walks and regular exercise so as to keep it healthy and fit. It likes to be active all the time and tries to grab the attention of the humans. It has a habit of heel nipping and this dog becomes dull sometimes if left alone. 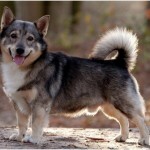 The Swedish Vallhund dog becomes reproductive upon attaining a certain age. 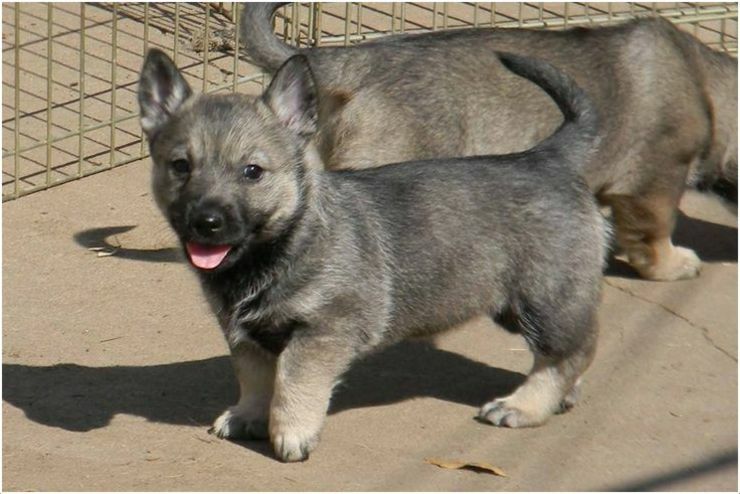 It can give birth to an average of 2 to 4 puppies. The little puppies should be given extra care until they can manage themselves. The big animals may become predators for this small dog if it is not properly supervised. Whenever the dog is under human protection, it will be safe, but sometimes it may attract the big animals due to which it may possess danger. So, proper supervision is required on the dog when it is playing in the non-fencing yard and is out for the daily walks. 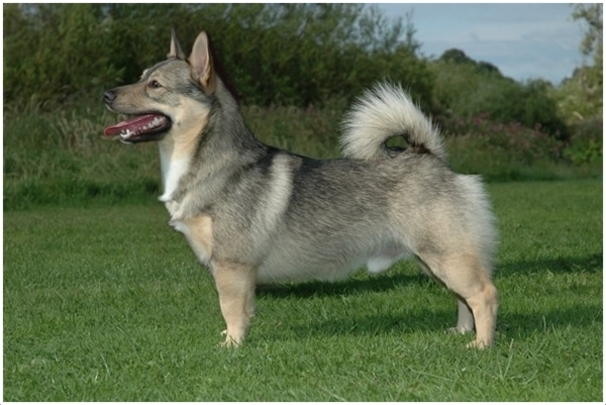 The Swedish Vallhund must be at proper age before proceeding for breeding. 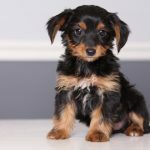 It is suggestible to have professional breeding for the dog so as to get healthy little puppies. It is recommended to consult the vet in case of any emergencies. 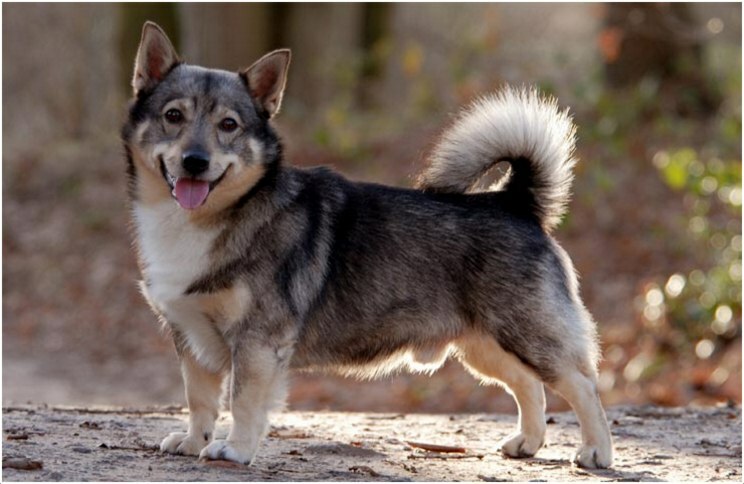 The average lifespan of the Swedish Vallhund dog is about 10 to 12 years. If the dog is given extra care and healthy food, then it can survive up to 14 years. This dog needs weekly brushing and occasional bathing. It is advisable to use firm bristle brush for brushing and pluck the dead hair gently if visible. Also, check and clean the ears regularly to prevent the ear problems. 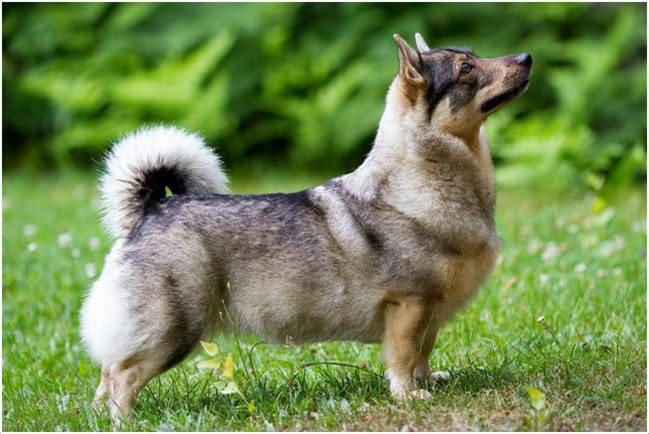 The Swedish Vallhund dog is not a heavy shedder and is said to be an average shedder. Regular grooming is required for the dog.